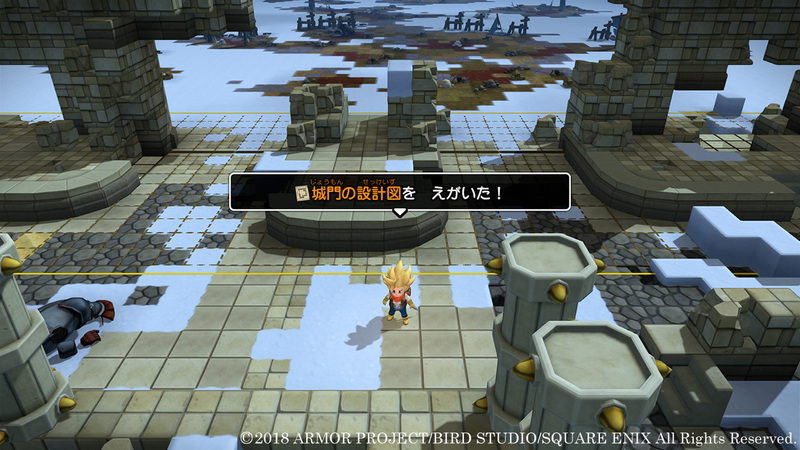 Square Enix has updated the Japanese site for Dragon Quest Builders 2 and added more information on its fourth main location: Endless Battle Island. 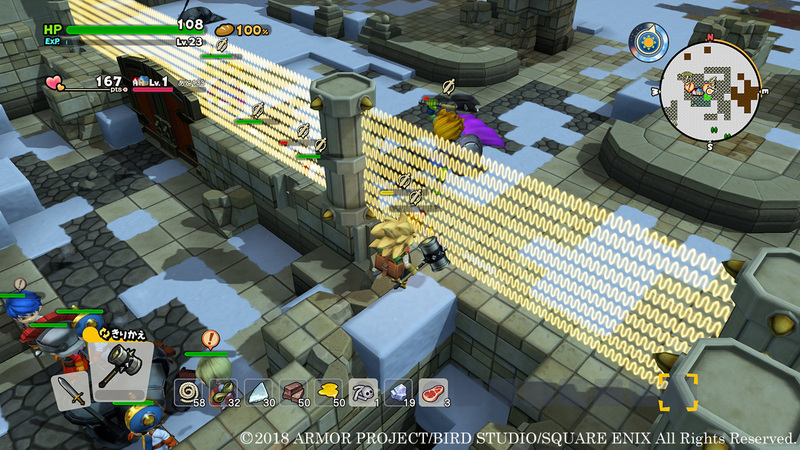 This island features a castle destroyed by the Hargon Order that players must rebuild. 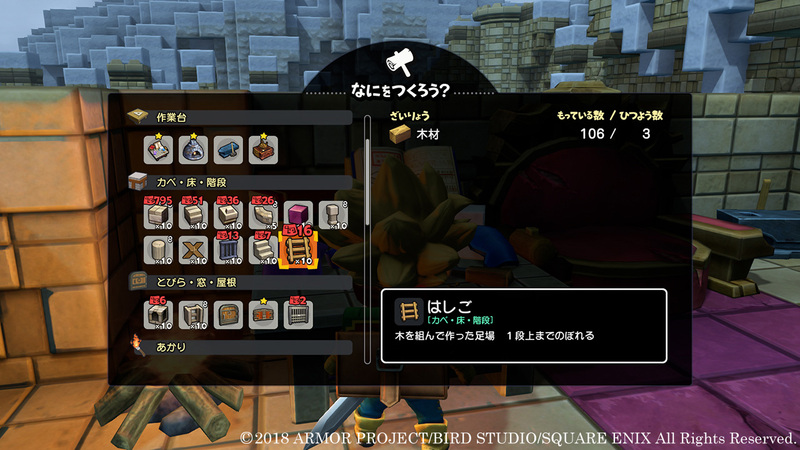 By adding materials to the storage chest, town residents can help build the castle according to blueprints, speeding up the process of construction. 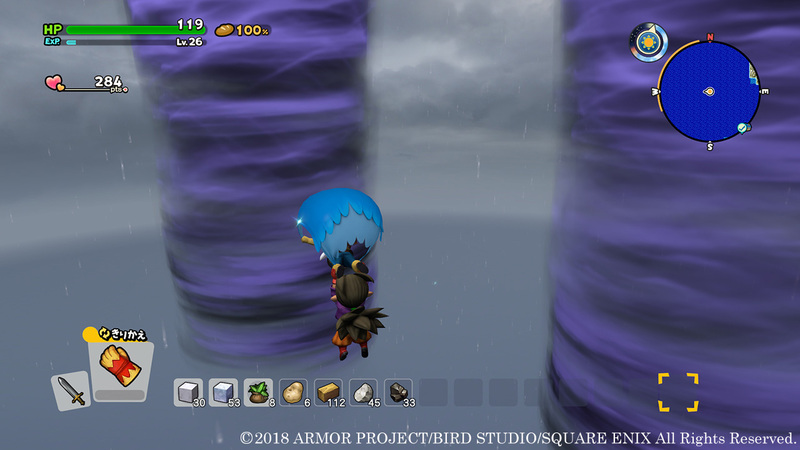 New elemental defense structures such as Sizz Tiles, Zap Barriers, and Woosh Vacuums are also introduced. 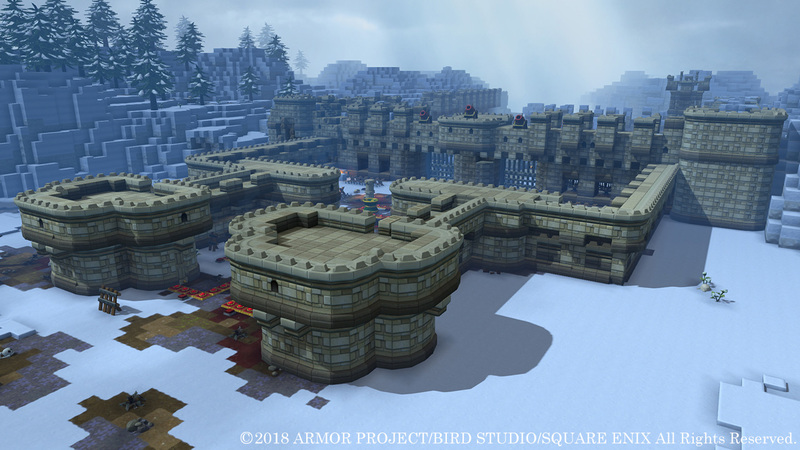 As game launch approaches, Square Enix will host a Dragon Quest Builders 2 special broadcast on December 5, 2018 at 21:00 JST on YouTube. 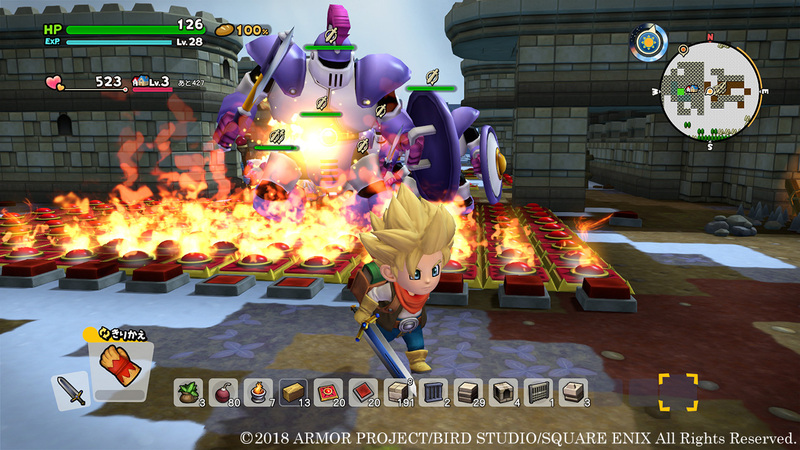 Endless Battle Island and new building elements will be discussed. 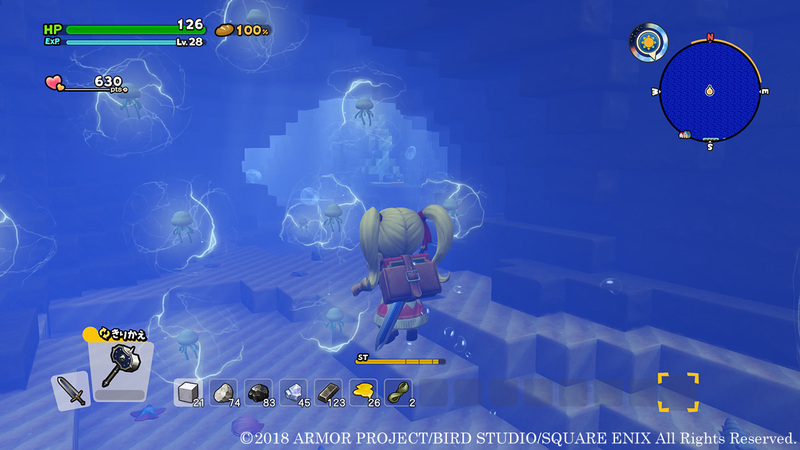 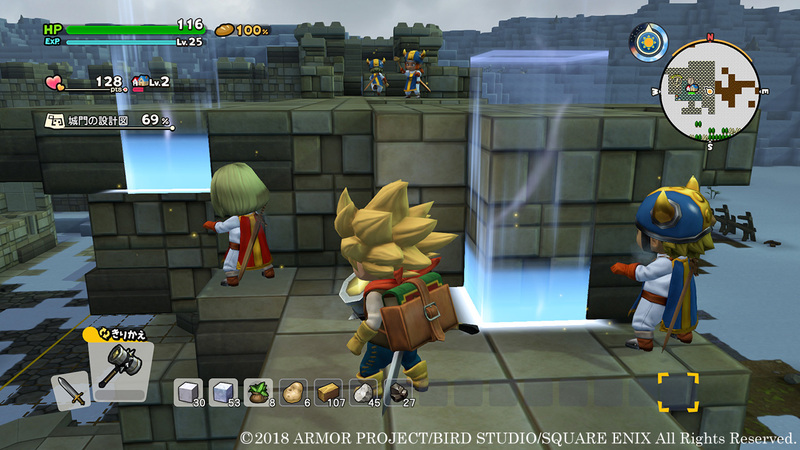 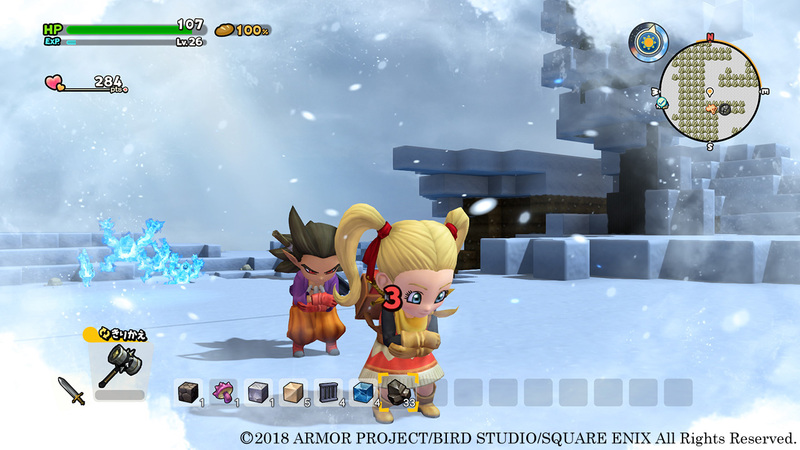 A playable demo of Dragon Quest Builders 2 arrives in Japan on December 6, 2018, while the full game releases there on December 20, 2018, for PlayStation 4 and Switch. 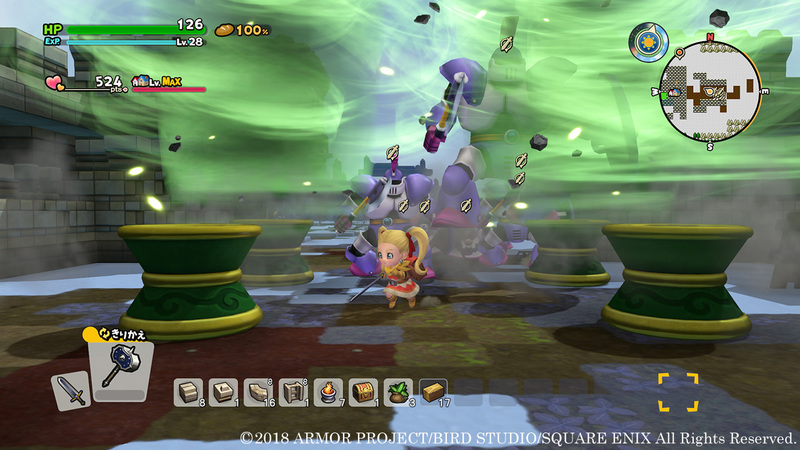 A North American and European release is set for 2019.